Oct. 7, 2018, 7:16 p.m.
BRIDGETOWN, Barbados – Chris Gayle signed off his West Indies Super50 Cup career in fine style with a typically explosive hundred that set up Jamaica Scorpions for a 33-run victory over Barbados Pride in their Group “B” contest on Saturday here. Gayle announced prior to the start of play that this would be his final match for the Scorpions in this format and survived two reprieves to slam his fourth Super50 career hundred before he returned to play a pivotal role with the ball which tilted the balance and earned him the Player-of-the-Match award. At the same time, half-centuries from Amir Jangoo and skipper Carlos Brathwaite defied a career-best spell from Elmore Hutchinson to spur Combined Campuses & Colleges to a 59-run victory over the United States. At Kensington Oval: All but 34 of Gayle’s 122 off 114 balls were in boundaries comprising 10 fours and eight sixes and led a recovery for the Scorpions before they were bowled out for 226 in 47.4 overs, after they were put in to bat. In reply, fellow left-hander Jonathan Carter held the Pride innings together with 77 off 125 balls, but the home team were bowled out for 193 with 13 balls remaining. Left-arm spinner Christopher Lamont set back the Pride with two early wickets before Carter came to the crease and shared 61 for the third wicket with his captain Shamarh Brooks. Gayle, bowling his uncomplicated off-spin, struck an important blow however, when he trapped Brooks lbw for 26 in the 22nd over. Carter was unable to find a steady ally in the remainder of the chase and the home team’s pursuit ran out of steam. Oshane Thomas was the most successful Scorpions bowler with 3-53 from 8.5 overs, but left-arm spinner Nikita Miller, pacer Gordon Bryan and Lamont all bowled economically to bag two scalps apiece. Earlier, Gayle was dropped on two and made the Pride pay dearly for the spilled chance, putting on 131 for the third wicket with Andre McCarthy that brought stability back to the Scorpions, after they stumbled to 21 for two in the sixth over. When McCarthy was caught at long-on off Kevin Stoute for 48 in the 24th over, Gayle was 92 and endured the cheap dismissals of Rovman Powell and Fabian Allen before he reached his milestone with a single to long-off. 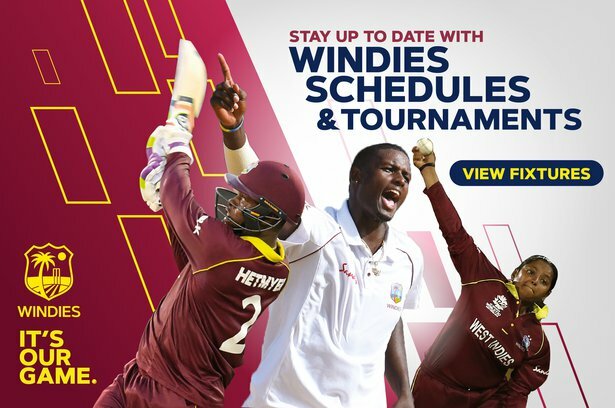 Gayle was again dropped on 102 before he caught at wide long-on in the 35th over off Shamar Springer, the WINDIES Under-19 World Cup-winning all-rounder, to trigger a collapse that saw the Scorpions lose their last five wickets for 32 in 79 balls. Stoute was the pick of Pride bowlers with 3-33 from 10 overs and like all of his side’s bowlers, recovered from Gayle’s early rampage. At Three Ws Oval: Jangoo hit six fours and one six in 69 from 76 balls to anchor the top-half of the Marooners batting, sharing 112 with Kjorn Ottley. 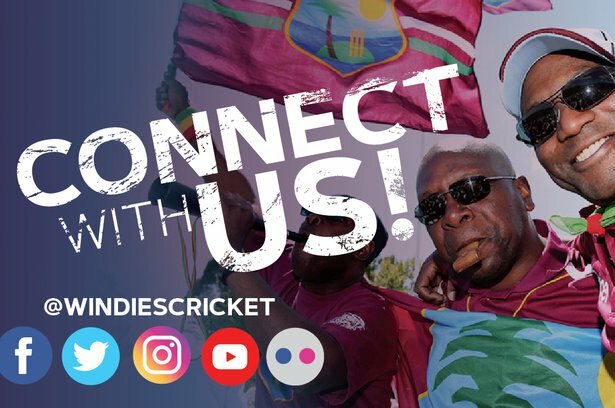 Brathwaite, the WINDIES Twenty20 International captain, smashed four fours and two sixes to also post 69 off 63 balls and rally the lower order, adding 62 for the sixth wicket with Yannick Ottley, as the Marooners reached 221 for nine from their 50 overs. Hutchinson, the 36-year-old, Jamaica-born pacer, collected an impressive 5-42 from 10 overs to put the Marooners batting under fire at periods throughout the innings, after they were put in to bat. The Americans suffered an early set-back, but looked to be progressing nicely on 81 for one in the 20th over before they lost their way against the slow bowling attack of the Marooners, led by leg-spinner Keron Cottoy’s 3-40 from eight overs, and were bowled out for 162 in 45.4 overs.